Susan Halderman teaches cello to students of all ages and abilities in her studio in downtown Eau Claire. The Cello Connection studio offers private instruction for cello students from beginning through advanced levels. Students may choose instruction in the traditional or Suzuki style. Students are given many opportunities to perform, including playing solos or ensembles in cello recitals, high school senior cello concerto performances with live orchestra accompaniment, and "play ins". Based on age and ability each Cello Connection student is placed in a cello ensemble that performs at various community service events. 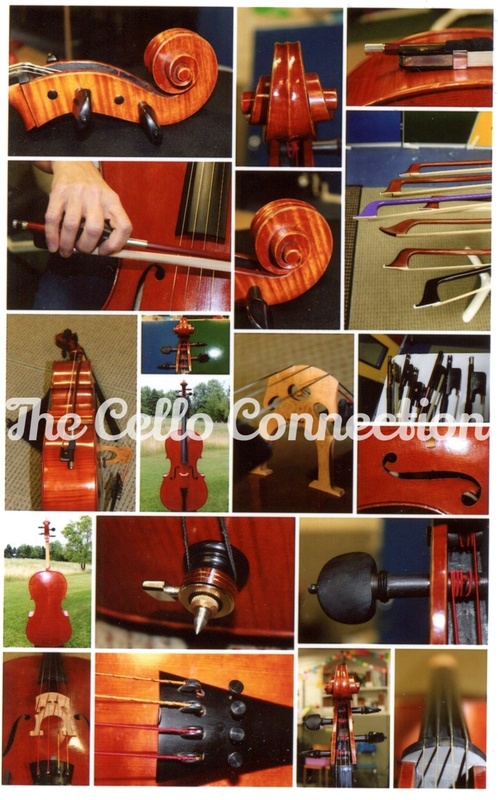 For the string community, The Cello Connection offers "The String Connection", an adult intermediate level orchestra, open to violin, viola, cello, string bass and harp players.